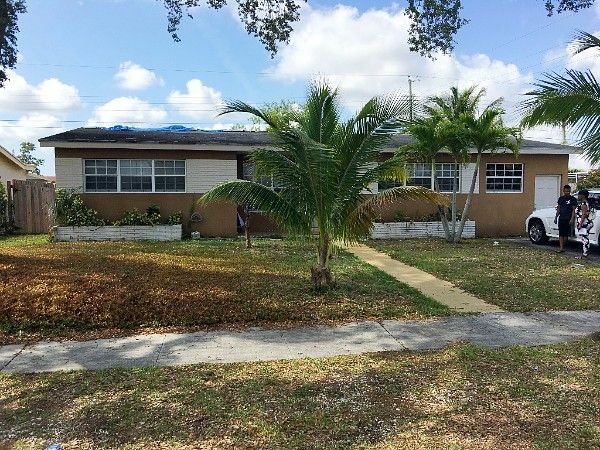 Neighbors Aventura- 3/2 Flip With a Pool!! Ready to Close! Home has great curb appeal and pool. Tenant will move out 7 days after closing.